Ceramica Splendore - Subway Tile Collection - Beveled Edges 4 in. x 8 in. Ceramic Wall Tile finished in a beautiful smooth glaze, the uniform appearance allows this tile to complement a variety of decorating styles. The beveled edges create an elegant focal point to any kitchen wall, backsplash or bathroom wall in residential and commercial areas. Low water absorption rate, suitable for wet rooms, like: bathrooms, spas, and kitchens. 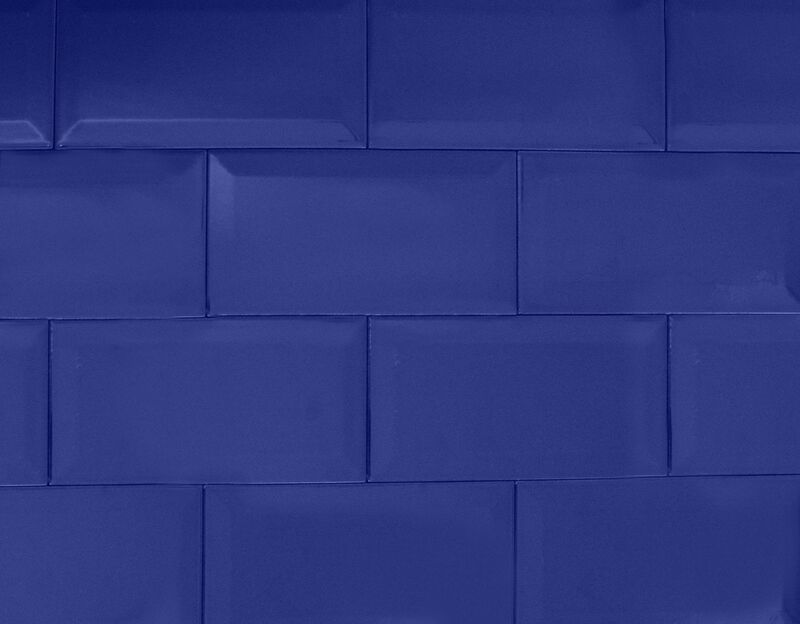 PEI 3: Our subway tile collection was designed to be used in indoor residential or commercial spaces for walls. However, due the premium quality of our ceramic, it can be used floors for lighter traffic. It is not developed or reccomended for this purpose. Colors Available: White / Snow / Sand / Black / Gray / Wine / Moustard / Red / Caramel / Emerald Green / Cobalt Blue. *Retail Price = $ 5.99/sqft. Special price exclusively on Build Direct.